After more than 30 years in business, Art Plumbing, AC & Electric offers a range of standard services as well as other services ranging from remodeling and water filtration to irrigation and preventative maintenance programs. Irrigation Systems are an integral part of any Florida home’s lawn and garden areas. Our high humidity and soaring heat levels can take a serious toll on our landscaping. Installing an irrigation system ensures regular watering of your lawn and garden areas at regular intervals according to your own needs and requirements. Whether you want to refurbish your bathroom or redo your kitchen, our remodeling services are available to ensure that your makeover happens without any glitches. We can reconnect and reconfigure piping, upgrade and maintain your electric, as well as install new circuits. In this day and age, we’re more conscious than ever of what we put into our bodies, and nowhere is this more important than with our water. We offer water filtration services that remove impurities from the water in your home or business, minimizing or eliminating contaminations. 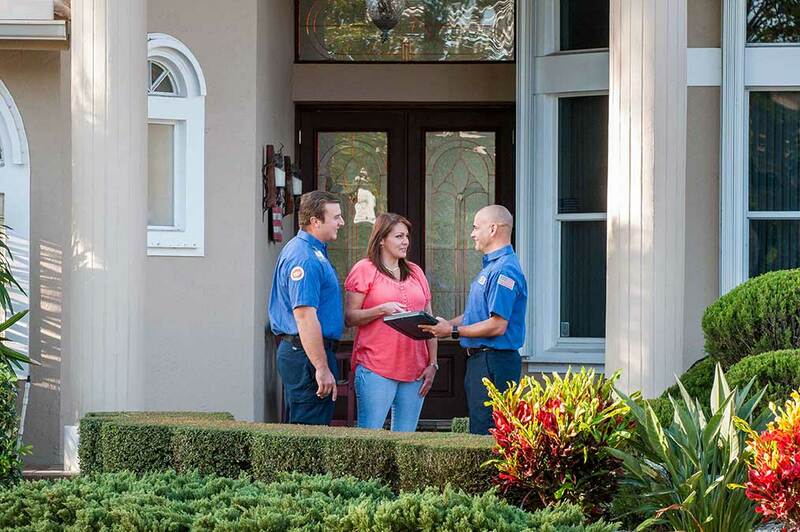 Our preventative maintenance programs ensure your peace of mind as well as the well-being and maintenance of your plumbing, electric, and AC systems minimizing the risk of problems or system failure as well as ensuring their longevity.